Please be advised that this is a "work in progress." It has literally been under development (albeit in fits and starts) for over 10 years. We admit that it is far from perfect, but we hope you find it useful, and easy to use. Please send us your feedback so we can make it better. 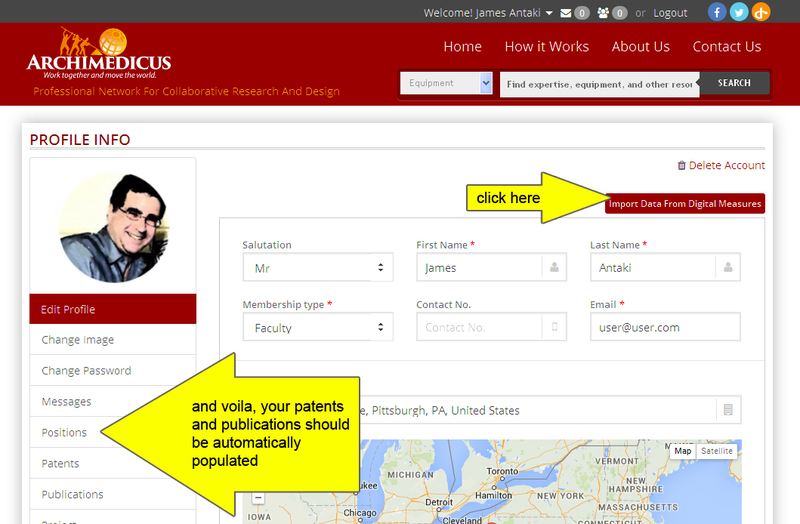 * CMU Faculty: please use your ANDREW email (name@andrew.cmu.edu)... for reasons you’ll see momentarily. 2) You will receive an email message asking for verification. 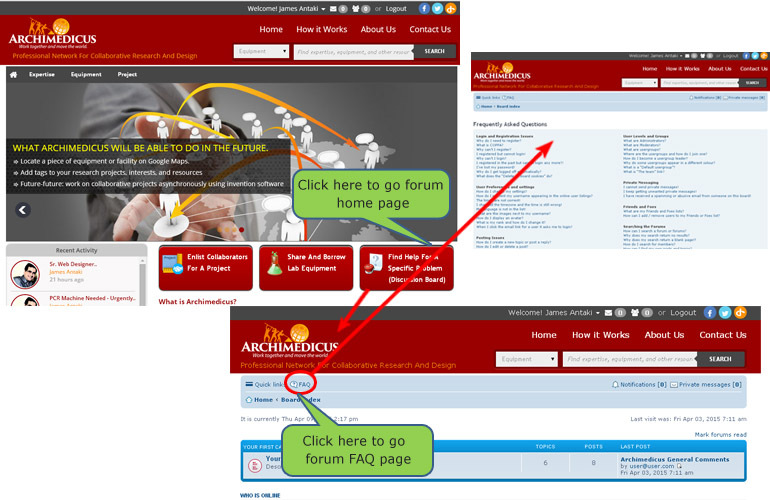 Please click on the link and return to Archimedicus. And BEHOLD! 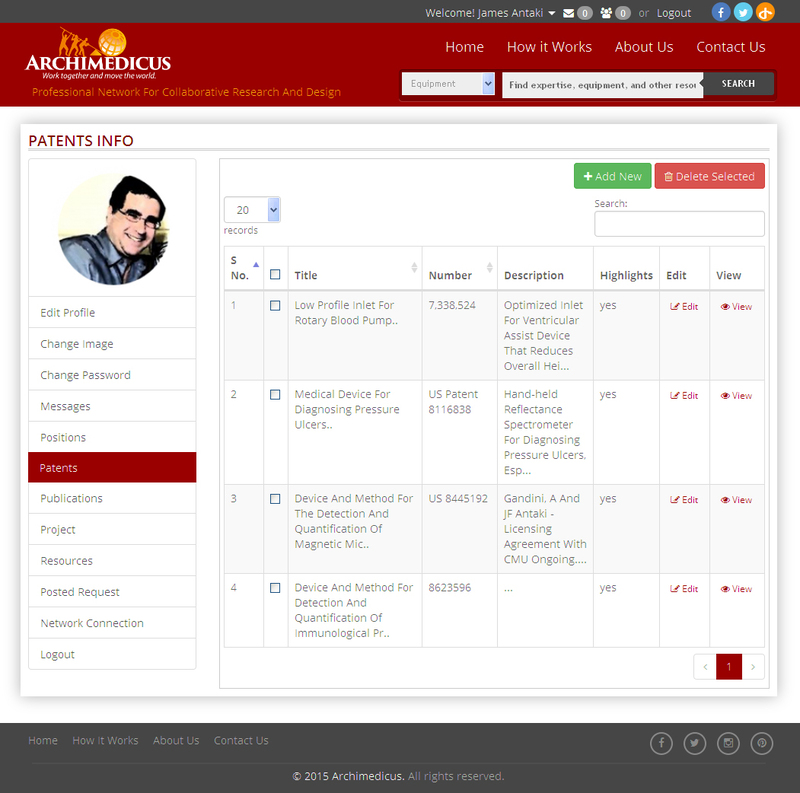 By Magic, your publications and patents should appear in your profile! Equipment and tools that you own/manage which you are willing to share. Interesting Projects that you are working on which you'd like people to know about. 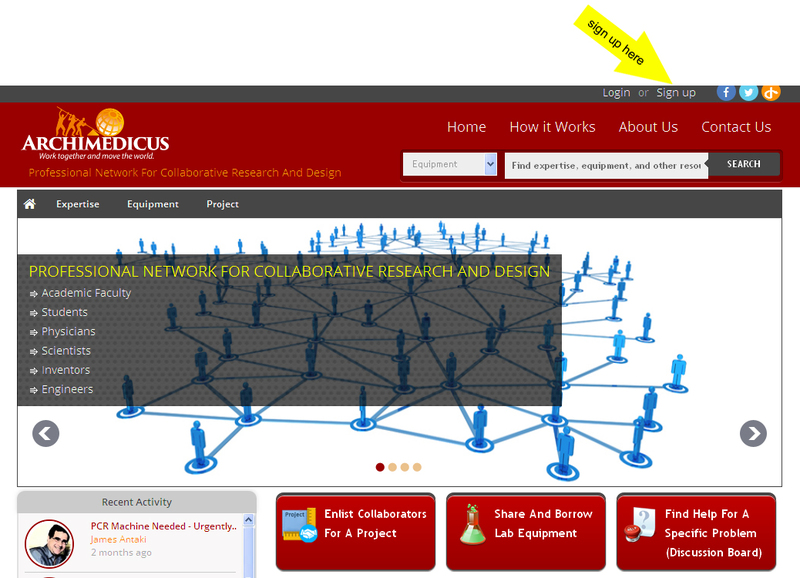 You discover a new Request for Propopsals from NSF and wish to solicit collaborators. You are a physician with an idea for a research study, or medical invention and wish to find interested CMU students and faculty. 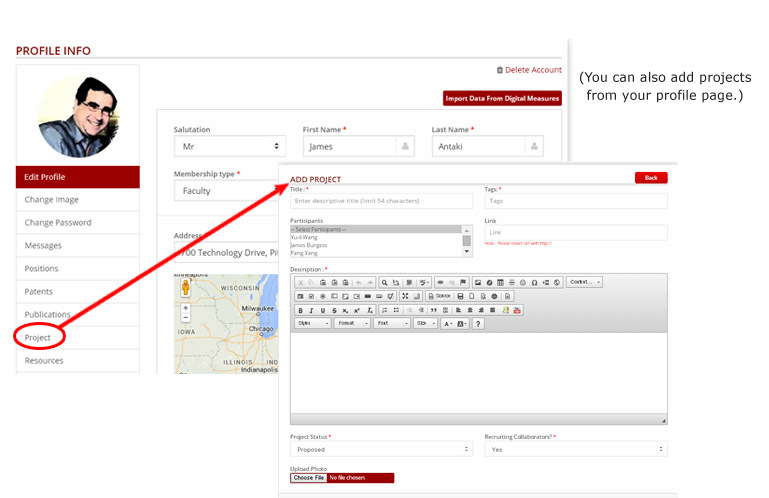 NOTE: you can also post projects directly from your Profile page. 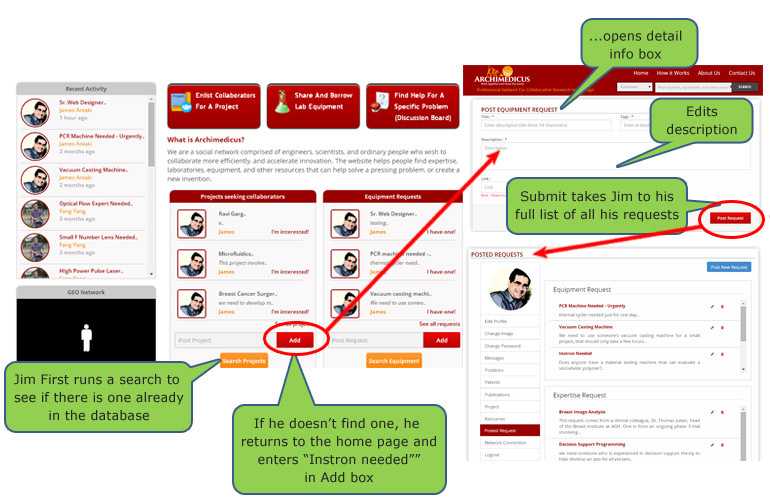 You may wish to do this simply to make them discoverable, i.e. let people know what you're working on. Say, you urgently need a 20 Gigawatt Flux Capacitor..
From the Homepage, click "Search" equipment, which will take you to the full list of equipment that you can browse or search. If you find what you're looking for, you can contact the owner directly by sending a message (which is pushed to email), or by contacting him/her offline. 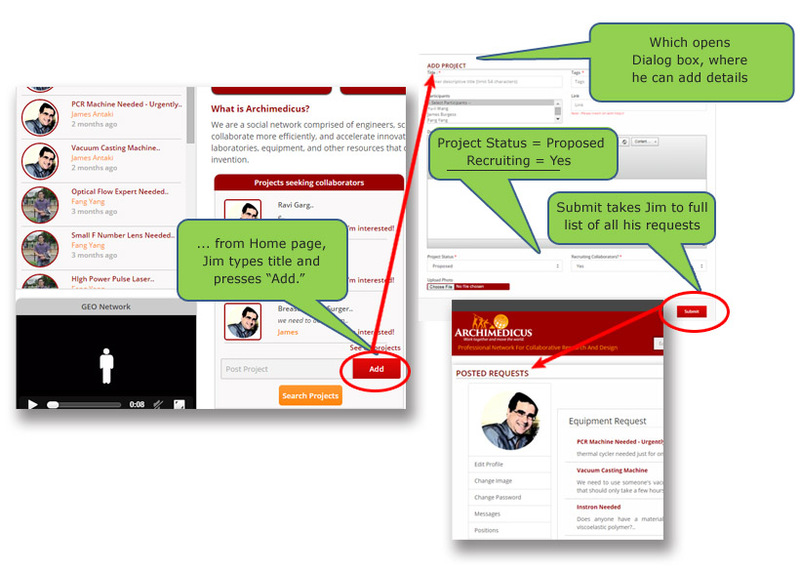 If you cannot find what you need, return to the homepage and click "Post Request" and add any special details or requirements. you are a student who is stumped by a homework problem and want to find another student, or professor who can help. The procedure is the same as for Equipment. You can search or browse requests in a similar manner. NOTE: in the next version, we will replace this function with a discussion board, and include a daily digest of requests that will be emailed to enrolled/subscribed users. That’s it for now. THANK YOU in advance for your participation! version 1.0. Launched January 23, 2015.